Our Engineers Guarantee: No Stress, No Hidden Costs or Confusing Terminology. Whether you’re building a new house, renovating an old bathroom or kitchen, or adding an extra room, plumbing is one thing that you’ll want to get completely right first time. 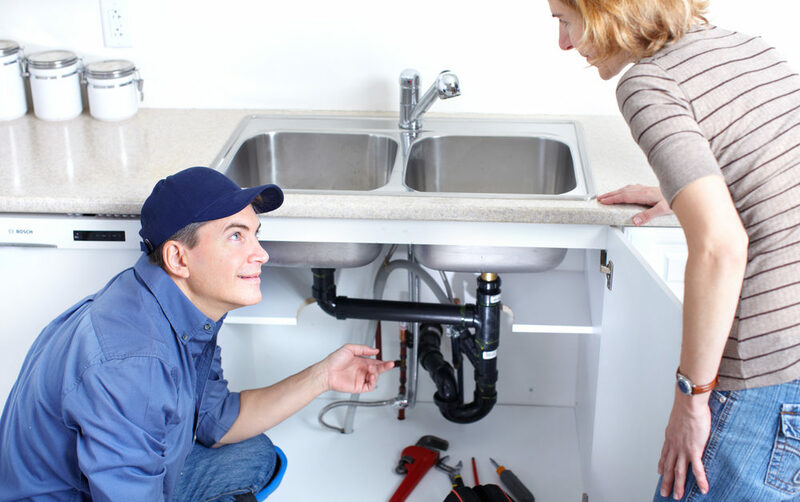 To do that, it’s always worth getting a trustworthy and professional plumber to do the job – however big or small. Not only will this offer you peace of mind that there shouldn’t be any problems with the plumbing further down the line, but, when you call on our Leicester based plumbers, all work carries a 12 month workmanship guarantee too. If you’re on the hunt for a decent plumber Leicester has a few, but at Taylor Pickering Ltd. what we can offer you is highly qualified and DBS checked plumbing professionals who come with years of experience under their tool belts. For many years, our family owned plumbing company has provided quality plumbers and plumbing services for homes and businesses throughout Leicestershire and the surrounding areas in the East Midlands. We specialise in all aspects of plumbing, from a small repair, to luxury bathroom interiors, right through to a full commercial installation. And you can always rest assured that we will discuss the details and cost of the work with you at the beginning, making you completely aware of what will be done and exactly how much you can expect to pay. Our wealth of industry knowledge ensures we are fully equipped to deal with all of your needs and you can feel at ease knowing that all our plumbers are fully qualified. At Taylor Pickering Ltd., our plumbers have a passion for what they do and an exceptional reputation for care, consideration and quality of workmanship. We strive to ensure that these high standards are met on every job we complete. Our continual investment in staff training ensures that our plumbers are also aware of the latest standards in both plumbing and health and safety. From initial consultations, right through to the completed work, when our plumbers have carried out work on your property, you’ll see why our customers recommend our services to friends and family. Whether you’re a landlord or homeowner in need of plumbing services, our uniformed team is always nearby and they come with a CHAS Health and Safety accreditation too. They’re also a tidy lot – so once the job is finished, you can be sure they’ll, leaving your home as if they were never there but with plumbing that works really well. If you would like to find out more about getting a highly qualified and professional plumber to your property, fill out our online contact form to get in touch with us about our Leicester based plumbing professionals today.